White Baseball Sport Personalized Luggage Bag Tag. 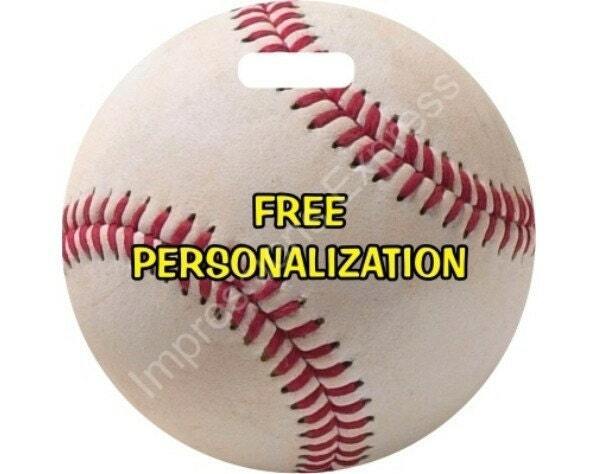 A personalized double sided baseball on a round luggage bag tag. The image on this luggage bag tag is a high resolution photo of a real white baseball ball. Immediate turn-around & shipment....thank you! !